Magraw Zecha has a long-standing reputation for unrivaled quality and service and has established lasting relationships with homeowners, top contractors, architects and designers. Founder and CEO, Scott Magraw, has over 30 years of cabinet making experience. As a child, Scott was introduced to the craft by his grandfather - ‘Grandpa Zecha’ gave him his first saw and taught him a no-compromise work ethic. Scott's passion and commitment to quality led to the creation of two successful companies in California prior to his returning home to the Northwest and founding Magraw Zecha. Inspired by the diligence and craftsmanship of his grandfather, Scott puts his no-compromise approach into every project. Scott’s work ethic and expertise is reflected in the work of his employees, all of whom have all worked for Magraw Zecha between 15 to 20 years. The family-like atmosphere facilitates an active and creative environment of production. The Magraw Zecha philosophy is integral to every decision, from the initial design to the installation. There is no goal more paramount than the satisfaction of the client. 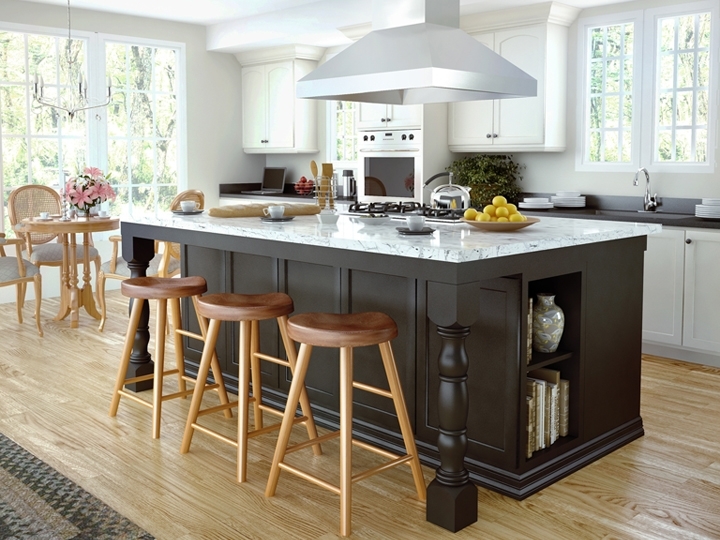 Magraw Zecha is recognized as a leader in fine custom cabinetry in the Pacific Northwest. Each design starts with a simple sketch, photograph, or architectural plan from which a personalized project framework is developed. Scott then personally oversees each phase of every project to ensure that the personality of the client is embodied within the work, down to the most immaculate detail. The quality of design and craftsmanship is matched with the choicest woods, hardware, and finishes available. A custom project has unique design requirements that require creative solutions - it is the process of finding these solutions that drives Magraw Zecha to seek their signature innovations, in both form and function. Magraw Zecha has partnered with Canyon Creek and is pleased to announce they will be offering a number of semi-custom lines. Similar to the custom design process Scott will work with you to design spaces that support your lifestyle and needs. The cabinets themselves are built and assembled in a state-of-the-art manufacturing facility in Monroe, WA and installed by the Magraw Zecha team. More Information.